Gibson is set to sell its Downtown Memphis factory after 18 years. 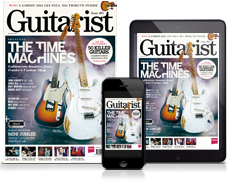 According to Memphis Daily News, the guitar company is putting its current factory on the market and seeking to relocate to a smaller premises in the area. The Memphis factory is predominantly used to produce Gibson’s semi-hollow and hollowbody instruments, and recently announced a relatively small range of new models for 2018. Gibson’s current Memphis factory measures 127,620 square feet, and also houses a large entertainment venue, as well as a 330-space parking lot. The price? A snip at $17 million. The company hopes to stay in the current facility for another 18 to 24 months while a new location is found. 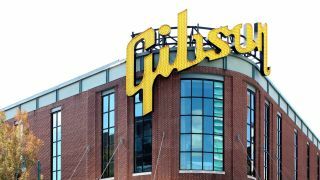 Presumably it’s hoped that the sale will go some way to paying off Gibson’s debt, which reportedly approached $520 million in August.